Here on LOF Direct we understand sitting in an office can struggle when not comfortable, and with summer coming most offices is going to be humid and hot. Never worry, LOF Direct have the perfect solution for you, and that is our well-built and trusted partnership with Dynamic office furnishings, together we have got a wide selection of executive chairs. Dynamic office seating has been proudly supplying the best in office seating for many years and here at LOF Direct, we provide the best platform for them to sell their goods. Dynamic is one of our most trusted suppliers as well as being one of the UKs most popular office furniture companies. The Dynamic executive chairs come in a range of materials, shapes, sizes and styles. Bringing modern office seating and functionality to its finest. These chairs are elegant as well as efficient, giving an eye-appealing style, providing comfort and functionality is vital for office staff, and that is exactly what these chairs provide. Dynamic provides a huge range of different styles from the high back, chesterfield, zure, cross and loads more. Something for every senior staff member at a place of importance, and for amazing value too. Dynamics range of office seating is made with the best quality goods and is second to none when it comes to office comfort. With one of the biggest office furniture stock lists, of some of the most unique and diverse seating products. A lot of our Dynamic seating chairs have been represented as the next generation of ergonomic seating by promoting a healthy posture and being 24/7 use approved by a UK Chiropractic Doctor. 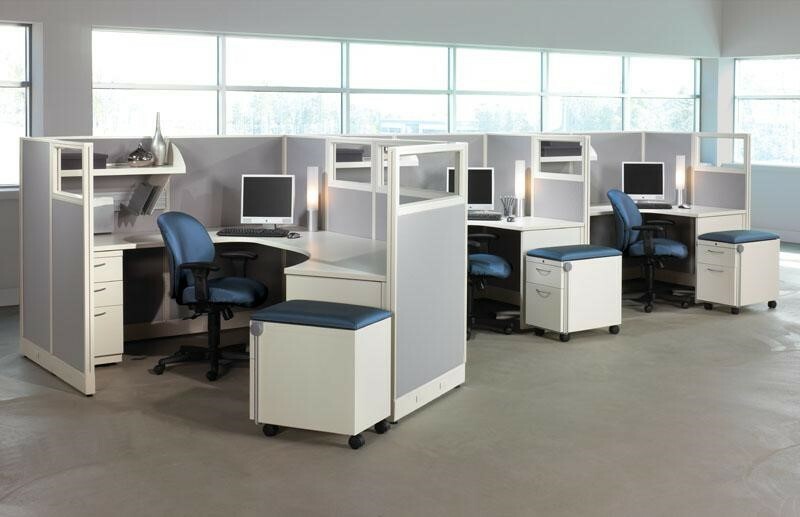 With many of the seating solutions having a range of functions, it is perfect for any office personal. So why not come and see for yourself on our website, and make a change to how you sit every day and in addition to this, we also provide 5 years guarantee if that was not already enough! So, what are you waiting for come and make your office a luxury to be in today! Do you feel like you are trapped in your small, tight office at work? Does it seem like your office desks are too close together? Well, the best thing to do is to adapt your office and give it the illusion of spaciousness. It’s vital that you are comfortable whilst working long shifts, so it’s important that you’re happy with the space you have even if it is not that much! You haven’t seen school furniture like this stylish, school table! What is a Gopak Enviro Table? Do you know what a Gopak Enviro Table is? Well, a Gopak Enviro Table is a modern style of table which is in a unique shield shape with a laminate top, which will sit perfect in your school in a wide range of configurations for example: your classroom, canteen or breakout areas! Four to six pupils can sit comfortably around this table, without feeling squashed or uncomfortable, and its unique shape creates a more imaginative atmosphere. 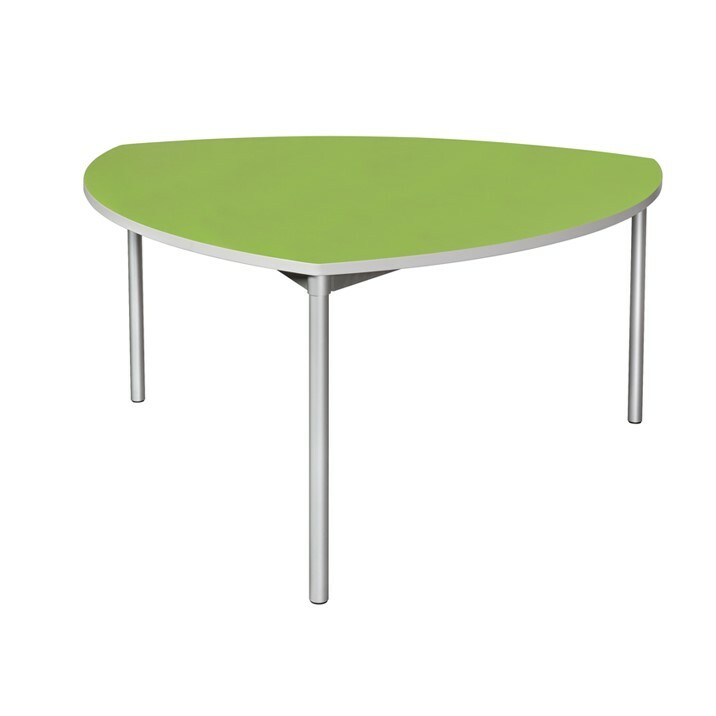 This stylish school table comes in a range of vivid colours, which will brighten your school up! Come on! Who likes working or sitting at plain, wooden tables all day long! Office Filing Cabinets: A classic concept, for a 21st Century business! Nothing in an office is as important as file storage. Although a lot of data is stored on computers today, every office will always need an office filing cabinet. 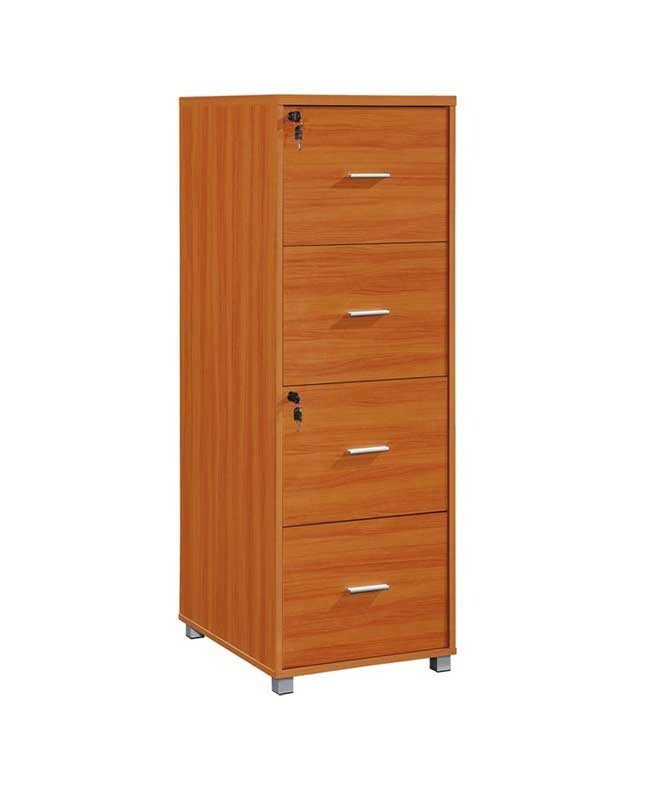 Well, here at LOF Direct, we have an amazing range of filing cabinets, so you’re sure to find the filing cabinet for you. We have a wide range of different colours, sizes and materials for you to choose from. LOF Direct is the best place for you to buy your new, updated filing cabinet from, solving all your filing need. All these efficient, and modern office filing cabinets come with locks so that your sensitive documents stay safe and secure! As well as the security benefits of having an office filing cabinet, it would also help to keep your office tidy, and ensures that your important documents won’t go missing. Nothing makes work as worthwhile as sitting on a Leather Executive Chair! 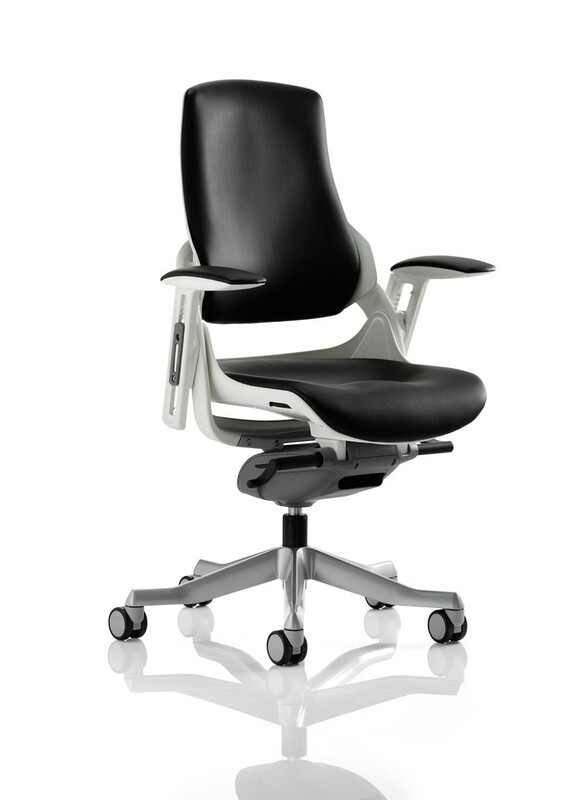 You haven’t experienced a comfortable office chair, until you’ve sat on a ‘Zure’ chair – With new REDUCED price! We would like to wish all of our customers a happy Easter! I’m sure that many of you are looking forward to a few days away from the office relaxing at home, or maybe you are braving the British weather and are heading off to the coast or countryside! In the coming months we will be adding more products to our dynamic office furniture range and will be looking at widening our range of fantastic office furniture. The onset of Spring and the Easter break usually signals a great time to commence on clearing out the cupboards and re-organizing the home and office spaces. We can help! Our team of friendly staff are on hand to offer advise and support whatever the size of your project. So whether you are planning an office fit out or just simply replacing the reception desk and seating we have brilliantly priced products that will perfectly suit your needs. Of course after eating all of those Easter eggs you may well need to invest in a new office chair – we do office chairs in a variety of widths and styles! Enjoy Easter and we hope you have a happy and fun filled bank holiday!